Friendships, adventures, problems and excitement. . . stuff that could be you and your friends. And some of the funniest scenes you'll ever read in a book. Tony and his mates are the kids you'd want to hang around with if they were at your school. Even if they are always looking for trouble. Tony and his friends are seriously bored with their lives. They go 'Looking for Trouble'. 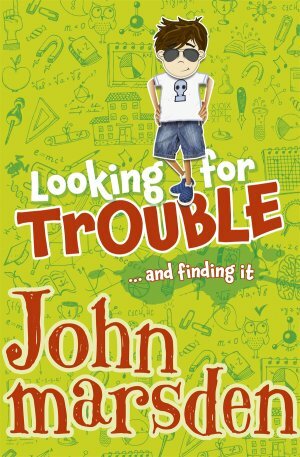 They find trouble all right – and trouble finds them!